Make your visit a special one by participating in one of the many activities in the area. We are not a tour operator but we have a list of nice people who are. Here are some things you might consider. 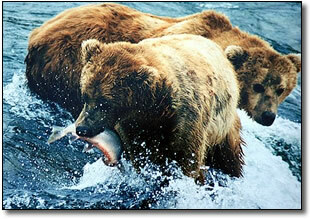 Try your luck at catching the mighty King Salmon from mid June to Mid July. 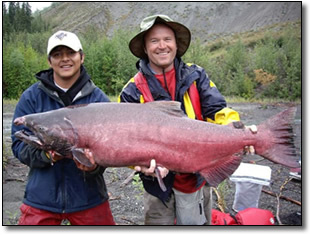 Silver Salmon arrive the first week of August through the 1st week of October. Then mixed in are Rainbow Trout, Arctic Char, Grayling, and Dolly Varden. 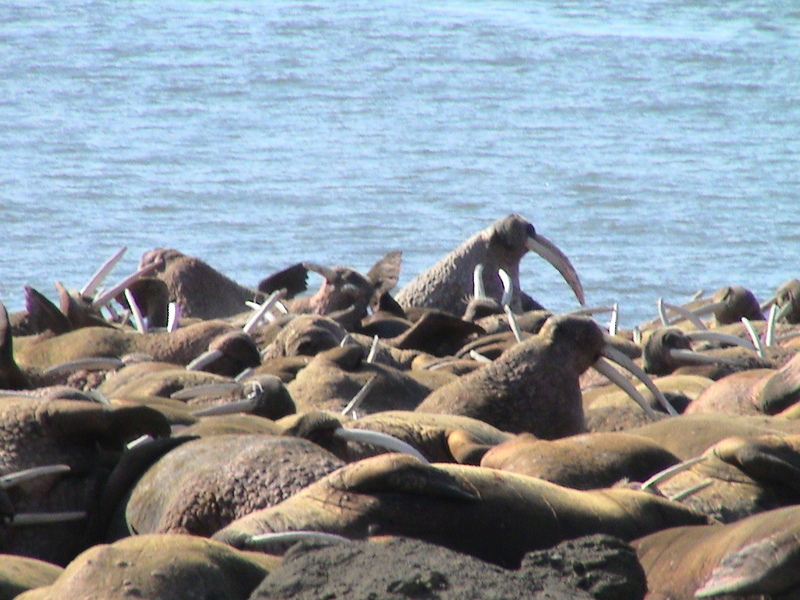 See the Fishing In the Bristol Bay Watershed page for more information. 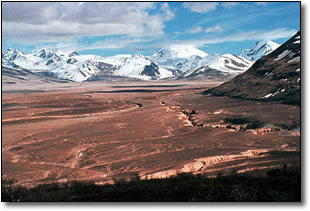 In between fishing trips you might want to visit the Valley of 10,000 Smokes in the Katmai National Park & Preserve. The valley was sculpted by the largest volcanic eruption of the 20th century back in 1912. The valley was buried with hundreds of feet of incandescent ash. Water that ran as the Ukak River below all that ash became super heated and the steam escaped through thousands of cracks in the ash. This is how it became to be known as the Valley of 10,000 Smokes. Tours are available from early June to mid September. 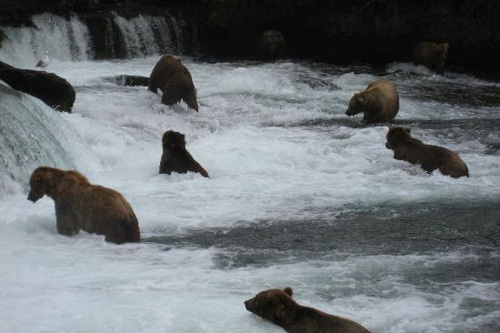 Also in Katmai National Park & Preserve are the famous brown bears and grizzlies who feast on the pleantiful salmon each summer that make their way up the Brooks Falls. 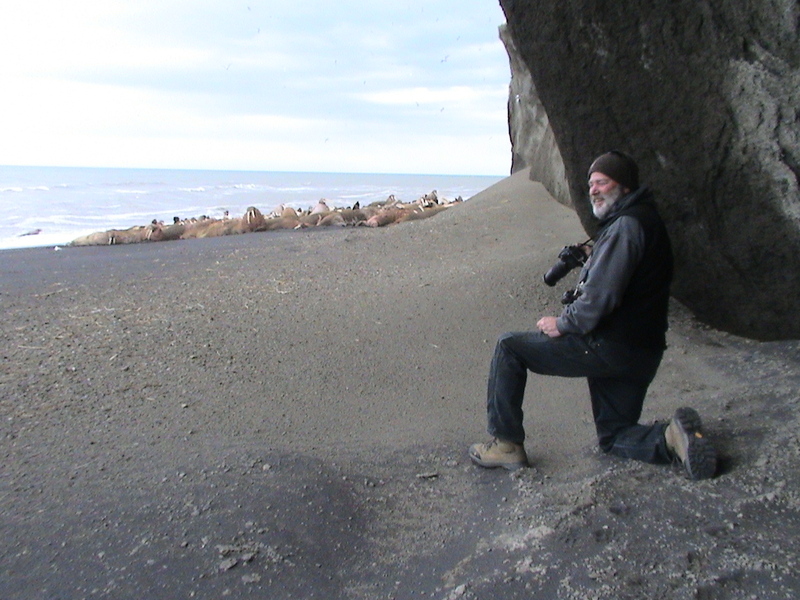 Be sure to check out the Katmai National Park & Preserve website for special restrictions. Watch the bears live from your home !